Feeling unmotivated? Jenny can fix that. 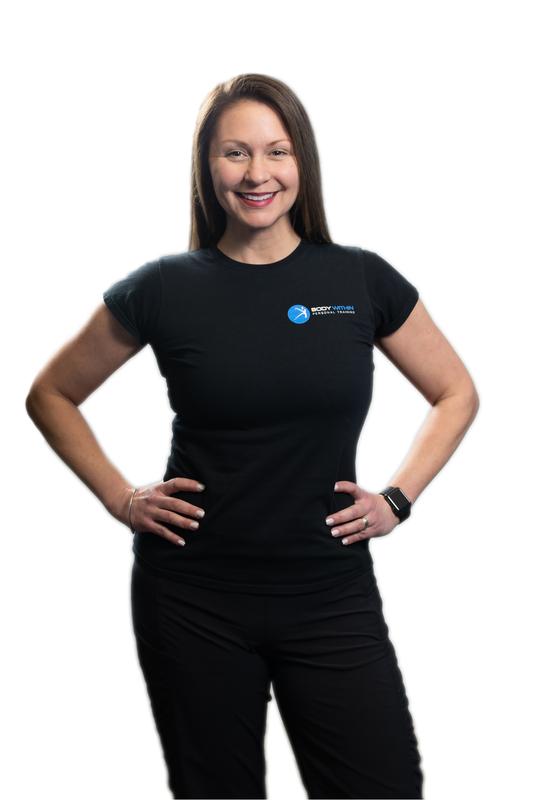 Holding a degree from James Madison College, a personal training certification from American Council on Exercise (ACE), and YogaFit certifications, she specializes in getting people started. “I’m involved in Yoga, weight training, mountain biking, and I recently started long distance running.” Jenny does not let her workouts get boring. “I train myself using many different modes. This is reflected in the way I design workouts for my clients.” Jenny’s willingness to try new activities not only keeps her fresh and motivated, but it keeps her grounded.